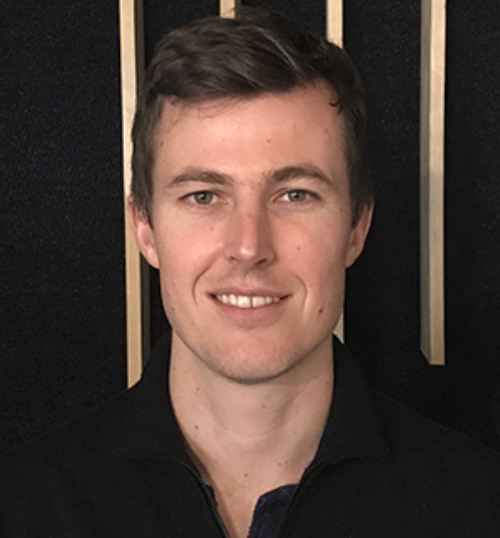 Helghardt co-founded Rehive in 2015 after dropping out of his masters at Stellenbosch. At the time Helghardt was doing research for his masters thesis in cryptocurrencies and blockchain technology at the Naspers Media Lab, Stellenbosch University. Helghardt and co-founder Michail Brynard joined Boost VC in Silicon Valley in 2015 to continue pursuing their vision together in breaking down the barrier to fintech innovation, while leveraging the advantages of next generation technologies such as blockchain. Helghardt is currently CEO of Rehive.